Interesting story in the New York Times yesterday. 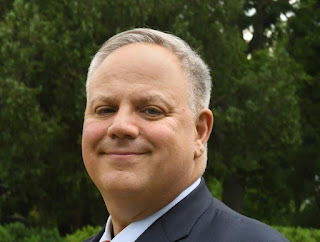 The current nominee for Interior Secretary, David Bernhardt, intervened to block an endangered species report that dealt with the effects of pesticides on a multitude of animals, including foxes and sparrows. Scientists at the Department of Fish and Wildlife had produced the reports after years of study and analysis. I'm not a religious man, but find myself wishing for a place in the afterlife called hell, a fitting place for the David Bernhardts of this world. And their cronies at Dow Chemical. A Dow spokesman said the shift in policy was unrelated to the $1 million contribution.